WinX HD Video Converter Deluxe is quick and easy to use video software that can perform as Youtube (online) video downloader, video editor, slideshow maker, Ultra HD video converter. WinX HD Video Converter Deluxe able to decode and encode videos using CUDA/NVENC and QSV, it can run simultaneously on multiple CPU cores with the hardware acceleration technology. High-definition multi track 1080p is supported such as AVCHD, AVI, Blu-ray, videos, FLV, Google, TV, H.265, HD camcorder videos, M2TS, MKV, MOD, MOV, MP4, MPEG, RMVB, VOB, WMV, WebM and more. Convert any HD/SD videos to able play on following devices and video’s format with more than 410+ built-in preset device profiles. 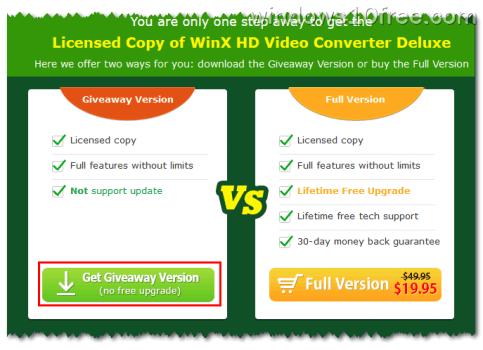 And for limited time WinX HD Video Converter Deluxe giveaway a license key for all of us. Just follow this guide to get one. 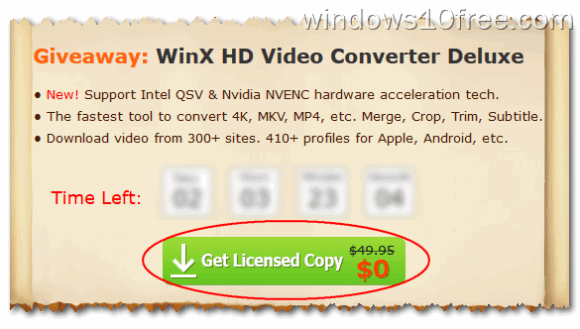 Visit WinX HD Video Converter Deluxe giveaway page. After download process finished, now you have WinX HD Video Converter Deluxe installer with name “winx-hd-video-converter-deluxe-giveaway.zip“, next we are going to install it. 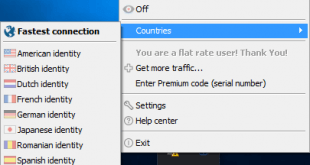 Run “winx-hd-video-converter-deluxe-giveaway.exe” to start to install WinX HD Video Converter Deluxe giveaway. Follow instruction step by step that appear on your screen until installation finished. 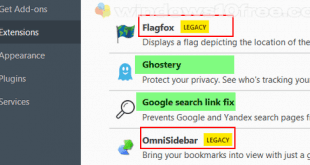 If you activate the license before giveaway time due date, you will have new windows/box popup and said, “Registered successfully.” Next click OK. 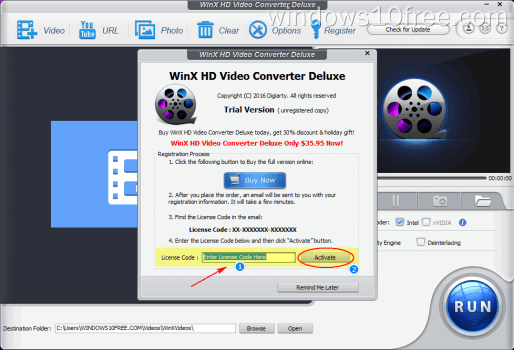 Your WinX HD Video Converter Deluxe now licensed. WinX HD Video Converter Deluxe Screenshot. This is some screenshot from the software. 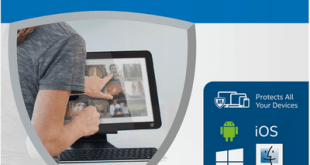 WinX HD Video Converter Deluxe giveaway terms. Activated license key before February 21,2016. No update to the newest version will be given, if you update it, you will lose your activation, and software will back to trial mode.